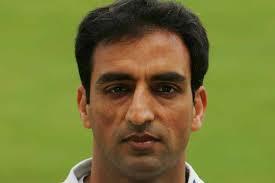 Mohammad Akram, has said that the role of Pakistan team’s head coach must be elevated. “He (coach) must lead the team’s planning, preparation and coaching staff, and take joint responsibility with the captain for the day to day performance of the team. With the captain, he is also responsible for developing the team vision and strategy and must create a high performance culture,” he wrote in his column for a prominent sports website sport360.com.